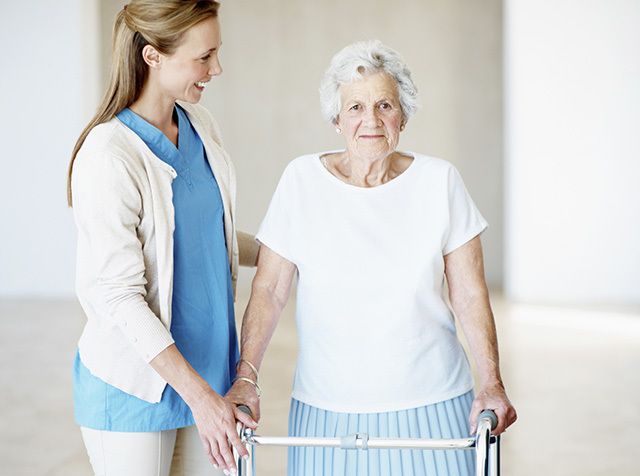 Generations at Oakton offers restorative nursing care for patients and residents that need help restoring, stabilizing, or improving their level of functioning. Why Choose Generations at Oakton for Restorative Care? Generations at Oakton offers comprehensive restorative care. Our highly trained, professional staff provide an individualized care plan that promotes a return to independence. Our program is provided by an experienced staff that focuses on individualized needs as directed by each resident’s primary physician. Everyone works together as a team to help achieve your highest practicable level of functioning.